For full details, please have a look at the Call for Papers. The 35th annual international Petri Net conference will take place in Tunis from June 23th to 27th, 2014. 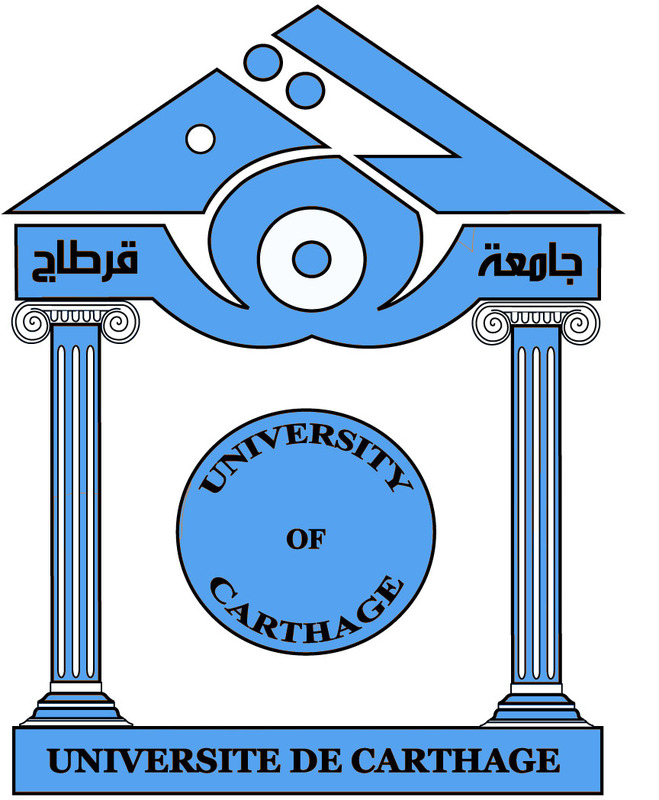 The conference will be organized by the Computer Science and Communication Departments of Tunis El Manar University ( ENIT ), Manouba University ( ENSI ), Carthage University ( INSAT ) and Central University. The conference takes place under the auspices of the Academia Europaea , EATCS , GI SIG "Petri Nets and Related System Models , and ATIA. The proceedings will be published by Springer-Verlag in Lecture Notes in Computer Science. All accepted papers will be considered for the "Outstanding Paper" award(s). Papers presenting original research on application or theory of Petri nets, as well as contributions addressing topics relevant to the general field of distributed and concurrent systems are sought. The full set of requirements and guidelines for submissions is given in the Call for Papers. The deadline for submission of papers is STRICT. Some of the best papers accepted for the conference will be invited as submissions to a special issue of the Fundamenta Informaticae journal.